Quick! What’s the best way to preserve food? If you’re like most people you’ll answer canning, refrigeration, or freezing. But what about drying? As water is removed, taste is deliciously concentrated. The result is a convenient food with a taste that, depending on your personal preference, may be better than the original. 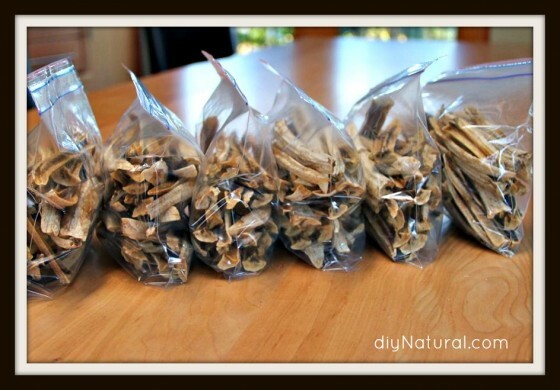 Food dehydration requires just one ingredient – the food you’re drying. The result is 100% natural food that will stay tasty and nutritious for many months. 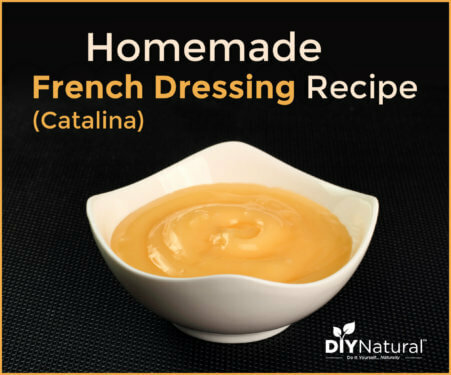 If you like a brighter color, and don’t mind some zing, you can often use a little lemon juice in your dehydration projects to maintain good color. Dried foods tend to take less than one sixth of their original storage space, and don’t require the ongoing electrical drain of a refrigerator or freezer. A case of peaches, after dehydration, will fit easily into a handful of sandwich bags and sit neatly in your pantry where you can eat them at your leisure. make homemade treats that you can give as gifts. Dehydrating your own food means you can easily bring real, natural food with you anywhere you go. For busy people on the run this is a major benefit. Dried food is compact, light weight, and it travels well. An entire bunch of dried bananas will fit into a sandwich bag, which can be tossed into a purse or backpack. If you like camping, owning a food dehydrator opens up a world of new possibilities, allowing you to make foods out on the trail – sauces, soups, even pizza – that rival anything you can make at home. 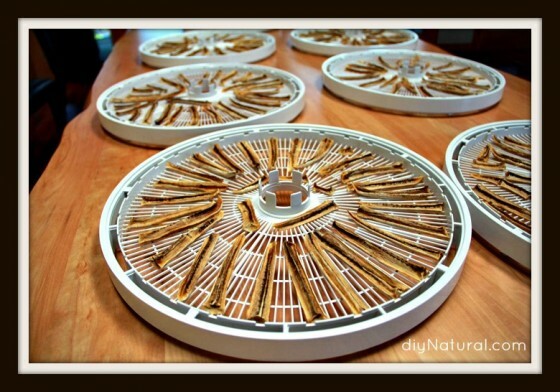 Use your dehydrator to make tasty treats as a replacement for store-bought snacks. For salty snacks, consider kale chips, crunchy sweet potato chips, or flax crackers. If you have a sweet tooth, many dehydrated fruits make chewy snacks with an intense and satisfying taste. Try bananas, cherries, strawberries, apricots, mangoes, or pineapple. Together with a little good chocolate, or some nuts, you’ve got a quality desert. If you’re on a raw food diet, or just trying to eat more raw foods, a dehydrator provides a good way to prepare food at temperatures below 115° F, which is considered the threshold temperature where enzymes and nutrients are maintained. In addition to dehydrated raw fruits and vegetables, you can also make raw crackers, breads, granolas, and cookies. You can even use a dehydrator to warm sauces and soups at low temperatures to take off the chill. A dehydrator will help you preserve food that would otherwise go to waste. You can manage a bigger garden (or accept more from your friends’ gardens), rescue food in the back of your refrigerator, and buy that case of ripe bananas you find on sale in January. Food dehydrators allow you to buy and preserve the highest quality seasonal foods at their “peak.” For example, you can buy (or pick) an extra case of apricots, cherries, apples, etc. and not worry about having to eat them within the next week; just dry them for later. Finally, drying your own food is a fun and practical DIY project with almost unlimited possibilities. Take the quality food you have today and extend its life into the future. 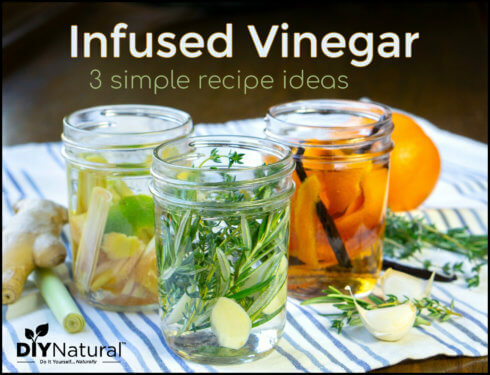 Whether for snacking, cooking, camping, or even emergency food storage, you are taking advantage of the world’s oldest form of food preservation. There are many food dehydrators on the market, ranging in price from under $50 to over $500. For most people, an electric food dehydrator with both a fan and heating element is the right starting point. These machines allow you to easily regulate the temperature and provide even airflow across all food trays. Remember that airflow is just as important as heat. Note: Matt and Betsy recommend Excalibur Dehydrators. In evaluating food dehydrators, make sure you look at temperature control, proper airflow, design (stacking trays vs. shelf trays), and capacity. In general, cheaper dehydrators are smaller and have less drying area, and in some cases may not have a fan. If you’re on a budget, keep your eye out for dehydrators at garage sales or thrift stores. I’ve heard stories of people finding functional food dehydrators for less than $20. As an example I included these photos of some bananas we recently dehydrated. We started with 28 bananas, weighing almost 13 pounds. Here’s a shot of the sliced bananas in the trays before being dried. Here’s how the bananas look when they’re done. After drying, the bananas weigh only 2.3 pounds and can be easily stored. 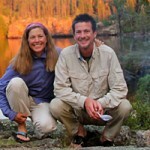 Dave and his wife Lisa are outdoor enthusiasts, and long-time dehydrator users. They run a dehydrator review website together with the goal of becoming the best source of dehydrator information on the net. These bananas were a little too ripe. It’s easier to keep the sliced bananas in one piece if they aren’t quite so ripe. I’ve always done the banana chips, it never even occured to me to slice them length wise. Can’t wait to try these next time. I love my dehydrator.. This is my 3rd one.. I was able to put up so much more produce this summer with it.. I canned & froze a lot too but I really was able to preserve so much that I can do anything with later.. I seal my dried goods in canning jars.. works great for me. How did people dry food without dehydrators? I have one and have used it in the past but find that it uses a lot of electricity. I heat with a wood stove and was thinking about building a rack to put over the stove and try to dry things that way. What do you think? Any suggestions how to do it without plugging in? We like them chewy better than crunchy, but you can make them either way. If you want more crunch, you just have to run the dehydrator longer. Also, the amount of crunch will depend on how tightly you seal the containers and where you live. We live in Utah, so dehydrated foods generally keep getting drier, since humidity is so low here. In other more humid places, dehydrated foods will get softer if they are not tightly sealed. 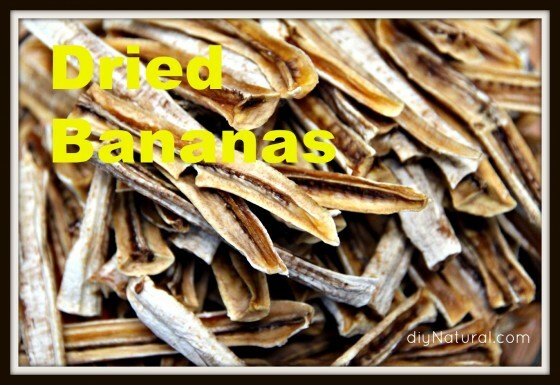 Are the dehydrated bananas crunchy or chewy? Dried bananas are a favourite here too. I have always done them as ‘pennies’ because they fit into dried mixes better, but the long ones are a great idea too. 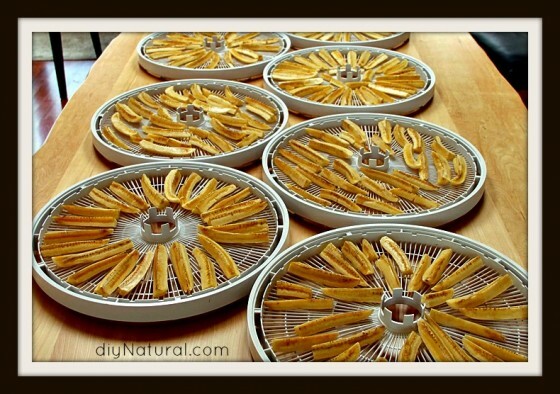 I always dip mine in a honey water mix or lemon as soon as sliced, thenput them in the dehydrator. This way they do not discolour. I just use about a table spoon full of honey to a cup of water (brown sugar works too) or the juice of enough lemons to do all. 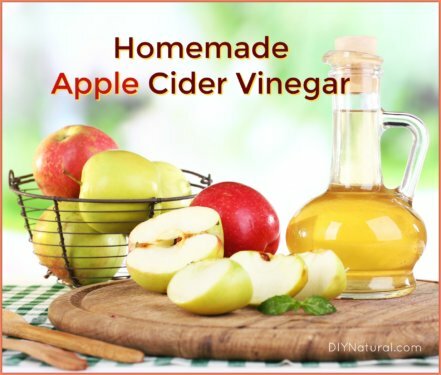 Works for apples, pears and any fruit that browns when cut. All you do to separate a banana into 3 strips is poke your finger into the end, the natural segments are in 3’s………….play with your food. With the cost of pet bird food going up I bought a hydrater to dry some fruits and veggies for my parrots. They love the dried bananas I buy for them. I am sure in the long run it will be cheaper for me to do it myself. Have you reconstitued banas for cooking? And if so what have you made with them? Take care. Don’t forget the pets! I dry chicken jerky for my dogs after the scare with the prepared jerky in stores. Have also done beef for them. Great appliance to have on hand. We just dry bananas for snacking, either at home or away. They make a healthy, good-tasting snack that will last many months on the shelf, so there’s no need to use them up quickly. We have three kids, so a lot of times we’ll grab a bag of bananas and some nuts to take with us to soccer games, track meets, or while out on errands. 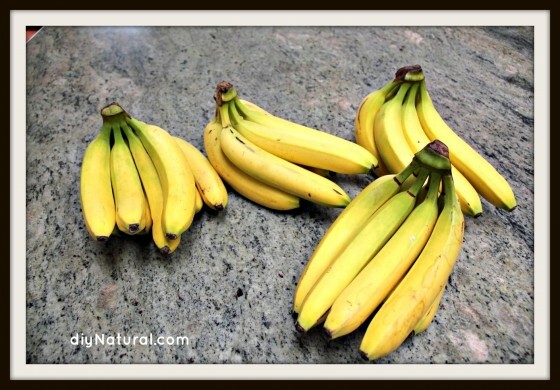 We sometimes freeze ripe bananas too, to use later for smoothies. I didn’t know you could separate the bananas into sections without slicing — we’ll have to try that!